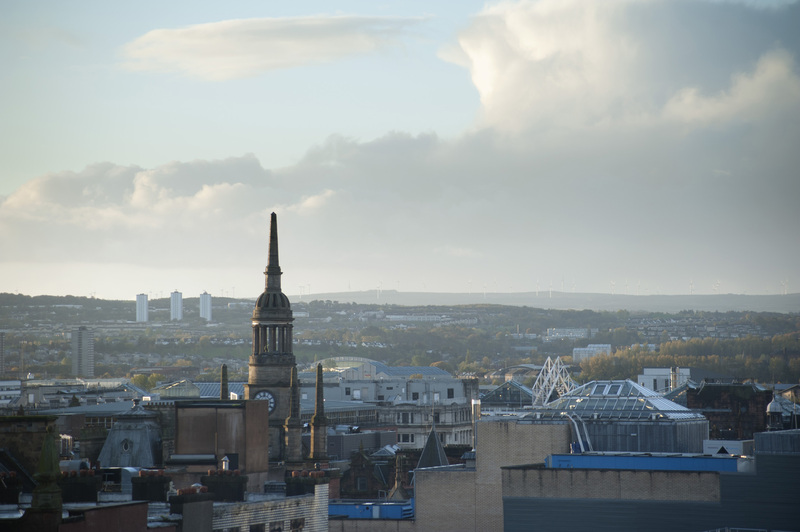 Glasgow is one of Scotland’s largest cities with a great offering. Gay Glasgow offers bars, night clubs and events all year long. The Polo Lounge Glasgow is one of Scotland’s most famous gay venues, offering entertainment all week long in their two-storey cub-bar. Polo attracts international acts all year long and hosts a vibrant young crowd. Delmonicas is one of the favourite places to be in gay Glasgow with fun evening entertainment such as quizzes, Karaoke, DJs and drag shows. Speakeasy in Glasgow city centre is a gay bar offering a wide variety of fabulous cocktails and spirits. Popular on a Saturday for their throwback club approach with a fun crowd. Katie’s Bar in Glasgow is located at the heart of Merchant City, a beautiful part of Glasgow. It first opened its doors in 2013 and since has been very successful at attracting great crowds, acts, DJs and live entertainment. They also offer venue hire for special occasions. The Pipeworks is Glasgow’s gay sauna it is popular venue open 7 days per week with two themed events every month. It offers discounts for students and has seasonal offers. It’s made up of a spa pool, sauna and steam room. Pride in Glasgow is a great weekend that takes up a full weekend every summer. Popular for their great festival-like atmosphere and great parade which launches the event every year. Glasgow Pride is a paid event.